Bonnie Lee speaks at a Feb. 11, 2017, rally outside the Planned Parenthood center in Columbia, Mo. After state inspectors discovered mold, rust and bodily fluid on equipment used at this Planned Parenthood clinic last month, she called it an "atrocity" that threatens the health of Missouri women. Photo courtesy of Kathy Forck. COLUMBIA – An unannounced state inspection at the Planned Parenthood clinic here late last month uncovered the abortion industry’s mistreatment not only of babies, but also of women, according to some Missouri Baptist pro-life leaders. The unsanitary conditions at the Planned Parenthood clinic reinforced a U.S. District Court Judges’ decision last week to decline to issue an injunction against a state law requiring physicians performing abortions at the clinic to have hospital privileges. As a result, the Columbia clinic has been barred from performing such procedures until it is in compliance with the state’s standards. One remaining Planned Parenthood clinic in the state, located in St. Louis, continues to provide both medical and surgical abortions. During the Sept. 28th inspection at the clinic in Columbia, black mold, rust and bodily fluid were found on equipment that had recently been used to treat patients. “It’s an atrocity, it’s egregious, and I’m not a bit surprised,” said Bonnie Lee, who is a Religious Liberty and Ethics Specialist at the Mid-Missouri Baptist Association, as well as a Missouri Baptist Convention Executive Board member. 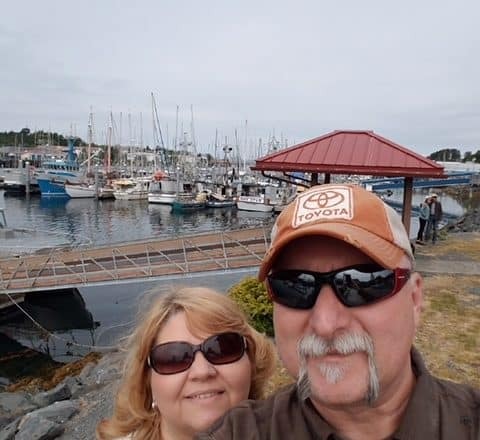 Lee, a member at Open Heart Baptist Church here, is a retired RN and a longtime pro-life sidewalk advocate, having often prayed on the sidewalk outside of the Columbia Planned Parenthood. According to Lee, the recent inspection of Columbia’s Planned Parenthood clinic reveals the physical harm such clinics can bring to women. But, Lee added, the abortion industry also harms women spiritually and emotionally. Many women who enter these clinics feel pressured to abort their children and are never told they have other options. After the abortion is done, they often face deep guilt for many years. They are “voiceless,” Lee said, and Missouri Baptists should speak up on their behalf. 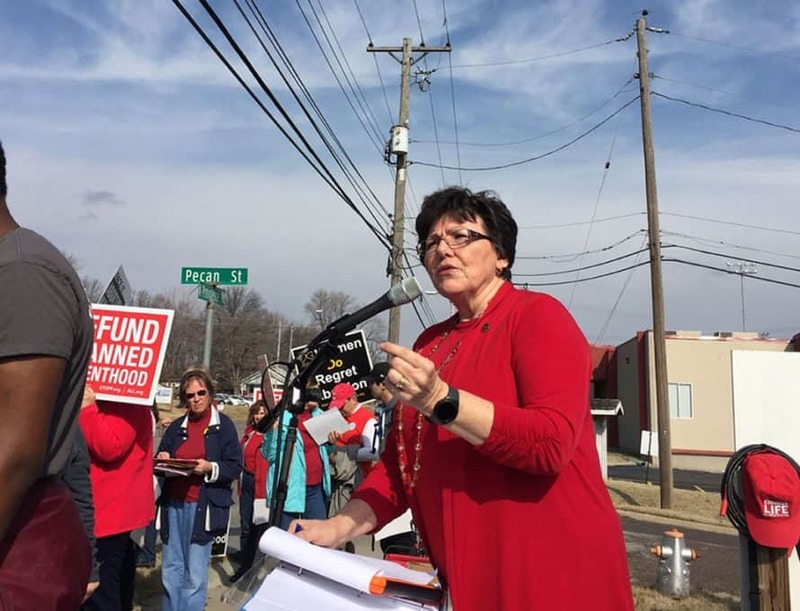 Missouri Right to Life Executive Director Susan Klein also spoke on behalf of women and their unborn babies after the inspection and court ruling. “If abortion facilities cannot meet common-sense health and safety standards, they should not be treating women,” Klein, who is also the wife to Pastor Charles Klein of Cedar Grove Baptist Church, Holts Summit, said. “There are many federally qualified health centers that provide quality health care services for women. Missouri Governor Mike Parson likewise praised the court’s decision.